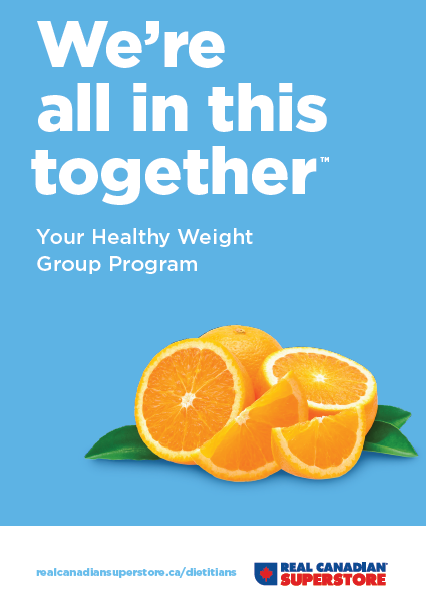 Designed to provide the support on your journey to your unique healthy weight, this group program provides a written package/workbook, grocery store tour and coaching. You will be guided by our Dietitian expert to identity sustainable eating habits and lifestyle factors to ensure long term success. Together as a group, there is an opportunity to focus on your goals and share that journey with others. Contact Erin Meloche RD for more details.